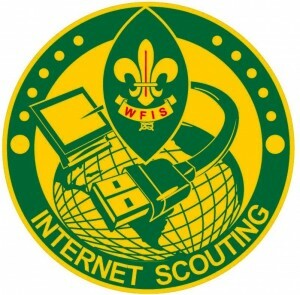 Internet Scouting is a kind of JOTI, where the contacts are created at Yahoo Messenger, MSN Messenger, FaceBook, Skype or E-mail. Internet Scouting is a continuously ongoing event, where contacts can be created and registered in the logbook at anytime. For more informations please contact your local WFIS Regional Council.